Choose your pickup location and datetime. Choose your return location and datetime. 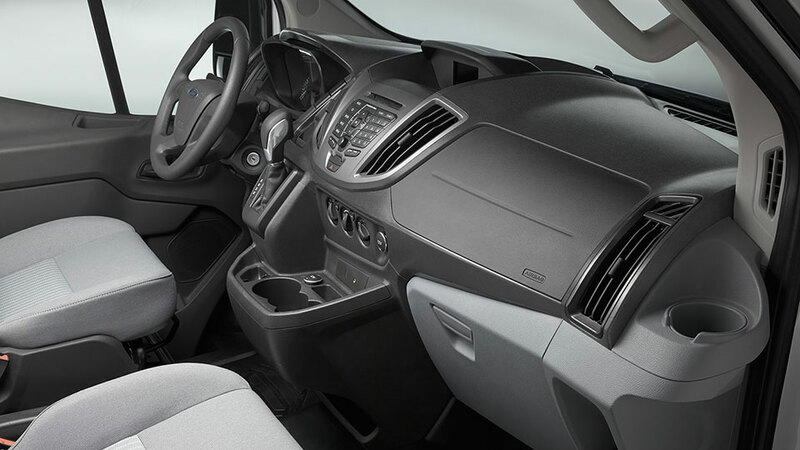 The brand new, European-style design of the 15-passenger Ford Transit van gives rental a good name…and a good look. 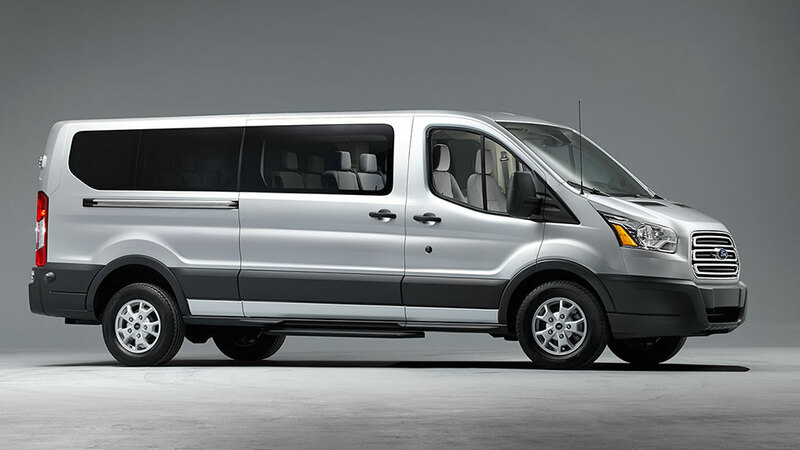 For big groups who want to travel together, this spacious van is the largest model available. The redesigned Transit is more lightweight than previous models, and offers a smaller turning radius that makes driving more manageable in tight, congested areas. All vans are low mileage with excellent fuel economy. Affordable group travel is made possible with the 15-passenger rental van from Peter Fuller Rentals & Pre Owned, serving the Boston community. 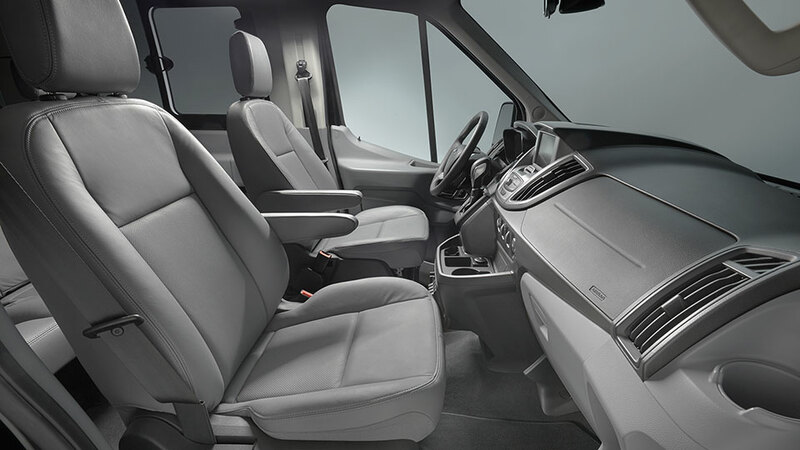 Our roomy vans feature a sleek profile and are newly updated for a convenient, comfortable ride from beginning to end. These vehicles accommodate longer trips with split seating, middle aisle design, and reclining chairs with headrests, so riders can sit back and relax. Getting in and out of the van is easy. With low-leveled steps on the front and side doors, this van rental provides assistance for passengers who need it. The 15-passenger model has an intelligent layout on the inside, too, so riders can easily get in and out of their seats without disturbing other passengers. For weddings, sporting events, church groups, music tours, weekend getaways, or any other trips requiring large group travel, the 15-passenger van from Peter Fuller Rentals & Pre Owned in the Boston area is perfectly accommodating. Looking for extra storage and overhead room? 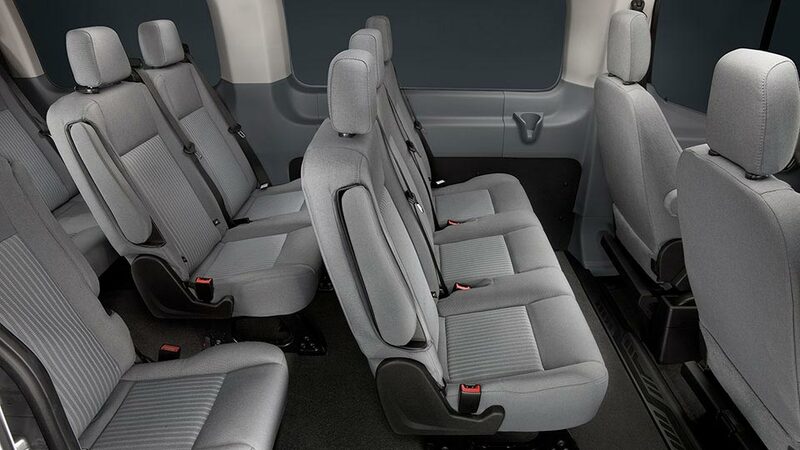 Our 12-passenger extended Ford Transit van rentals are built on the same chassis as our 15-passenger models, but feature a higher roof for tall passengers and extra room for baggage. These vans are great for large groups who plan on bringing more luggage, equipment, or a few additional souvenirs for the way home. Are you the same Peter Fuller as the auto dealer that used to be on Commonwealth Ave? Yes. The Fuller family has been in the car business since 1903. In fact we were the first auto dealer in Massachusetts. 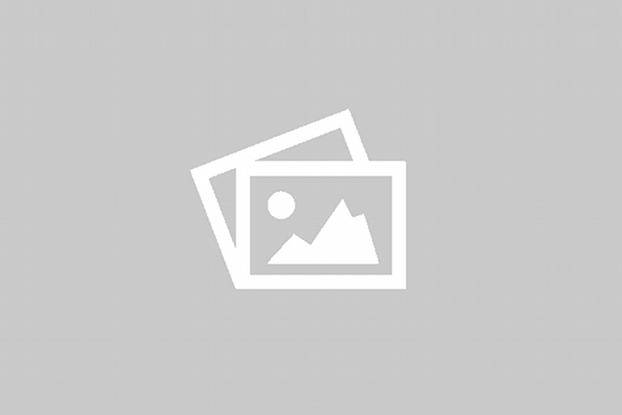 What are passenger van rentals typically used for? Church groups, outings, day camps, sports teams, construction crews, organizations, family events, vacations, field trips, bachelor/bachelorette parties, ski trips, and day trips. Super happy to see you in my neighborhood! Great deal on the van rental for my daughters girl scout troop. I was one of their first renters at your Waltham location. Nice people, I live close by and don’t own a car so I will probably see you again soon.